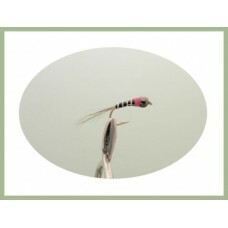 Stalking bugs are exactly what it says on the tin, used for stalking moving trout, A fairly fast sink , best on a floating or intermediate line. 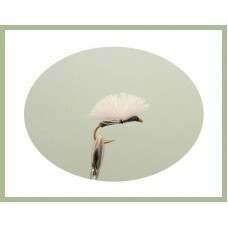 Look for the fish to aim for, cast in front and hope! 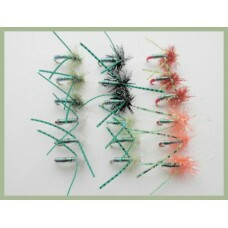 Our main range on these bugs was designed by a friend to Troutflies UK Jase Price and they have brought him great success. 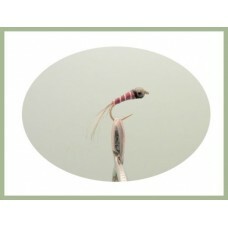 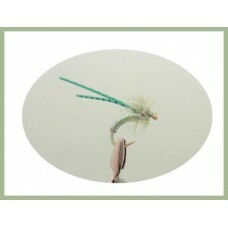 Such an effective simple pattern that relies on lead wire to suggest a segmented nymph body. 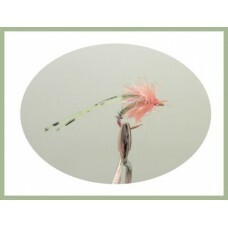 The whi.. 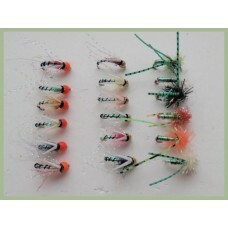 Designed to catch fish the creator Jase Price has had great success with these colourful stalking bu..
12 Mixed Coloured Stalking bugs. 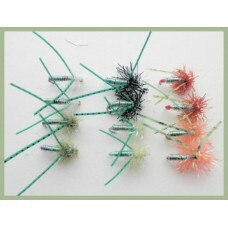 This pack contains the following flies Mixed Size 10/12This product..
18 Mixed Coloured Stalking bugs. 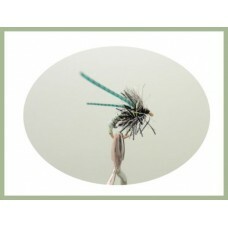 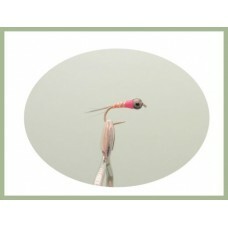 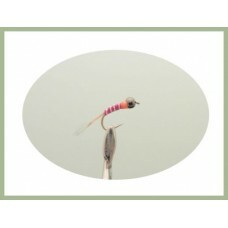 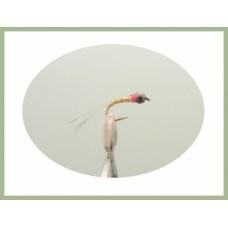 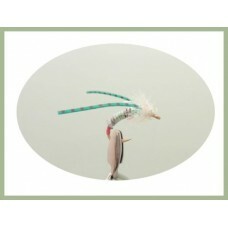 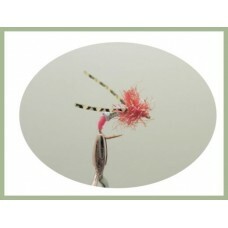 This pack contains the following flies Mixed Size 10/12This product..
18 UV Trout Flies in a handy pack. 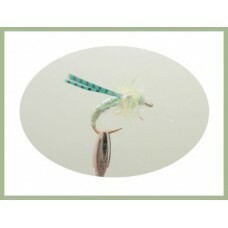 This pack contains a mixed selection of sizes from 10 to 126 Gold..